Giordanna "Gigi" Giusti is a Sales Manager for New Development Projects at Douglas Elliman Las Olas. She specializes in selling luxury preconstruction Homes & Condominiums in East Fort Lauderdale. While completing an internship with Ocean Drive Magazine, Gigi saw an abundant opportunity to work alongside her mother in real estate and pursued her career head-on, becoming a driving force in the South Florida Luxury Real Estate market. Beginning her career in the middle of a slow economy, Gigi saw this as an opportunity to learn the business inside out and quickly mastered the art of selling. Her bilingual skills complimented her drive and targeted the international buyers coming from all over the world. After graduating from the University of Florida with first-hand experience and the knowledge gained from her mother, Gigi went on to create The Meza Group, which now has a total record of selling over $650 million in pre-construction and existing sales. Paving her road in this sought-after industry, she quickly made a name for herself and was recognized in NRT's Society of Excellence receiving the International President's Circle Award in 2012, Sterling Society Team Award in 2013 and the Diamond Society Team Award in 2014 & 2015. 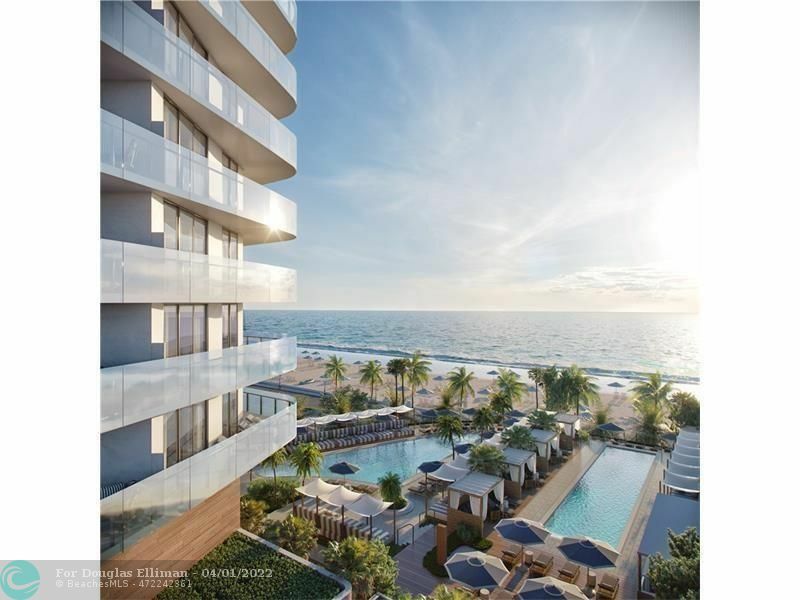 Gigi has worked several years with elite in-house sales teams for pre-construction projects such as 33 Intracoastal, The Wave on Bayshore, Four Seasons Private Residences in Fort Lauderdale Beach and many more. At 31 years of age, she grasps the thought that her career has not yet started, in comparison to her plans ten years from now! Young, driven and with a very promising future ahead, Gigi continues to thrive and establish her success in the Luxury Real Estate world. Gigi has a passion for charity work and devotes her time and efforts to the community every opportunity she gets. She stands by her favorite Winston Churchill quote "We make a living by what we get. We make a life by what we give." Gigi was recognized for work in the community and was presented the 100 Outstanding Women in Broward award by the Boys & Girls Club and the Fort Lauderdale's Finest award by the Cystic Fibrosis Foundation. Gigi can be reached at Gigi.Giusti@Elliman.com or 954-632-5554.